Card games play a massive role in the Indian family’s life. It is an integral part of Indian society at large. Card parties may be full of fun and entertainment, but they are just so outdated. Thanks to the digital world where the real players can play online gaming. Give yourself a new challenge this Holi and connect with hundreds of players from across the country. Celebrate with some amazing online card games as you devour those gujiyas. If you are curious to play card games, or if you are a newbie to different types of card games played, well below are the list of the most entertaining and thrilling card games that people play in India. Teen Patti is also known as Flash or Flush. It literally means ‘3 cards’ in English. As it is a game of luck, but combining it with a set of skills will make you win the game. It is the most famous game in the Indian society. People love to play this game with family and friends during the festival of colors Holi. Teen Patti games have taken the gaming world by storm. It is a game full of fun until you play within your limits. With persistent wins or losses, one might get indulge to involve a lot of money in it, where it might spoil all the fun. In Teen Patti, each player is dealt 3 cards face down and the one with the highest ranking combinations wins the game. There are a number of variants of this game like AK47, Muflis, Lowest card joker, Discard one etc. Rummy is one of the most popular card games around the globe with different names but with little variations in terms of rules and terminology. It is a skill based game, which is easy to learn with simple rules. With the availability of numerous online Rummy sites, the Rummy enthusiasts can play Rummy card game anytime, anywhere. It has found a crazy online following on its own! In this game, a player has to meld all the cards into valid sets and sequences before the opponent does. A player must make one pure sequence in every game. It is widely acclaimed as a game of skill and this is the reason for its immense popularity as it offers brainstorming entertainment to card lovers. Poker is one of the card games that beats any other card game and I guess you also agree to that. If you know how to play Teen Patti, Poker won’t be difficult to learn. It is one of the most addictive and skillful genres in recent years. Many people have started playing Poker in India both professionally and simply for fun. There has been a huge boon in the online Poker industry in India. It is a game of skill and strategy. In the Poker game, each player receives two cards face down and five cards are opened in three turns such as Pre-Flop, Flop (three cards), Turn and River (5th card). In the end, the player with the best five out of seven wins the pot. In order to win Poker hands, a player must apply their mathematical skills. For this, you need to understand for which hands you should bet and for which you shouldn’t. 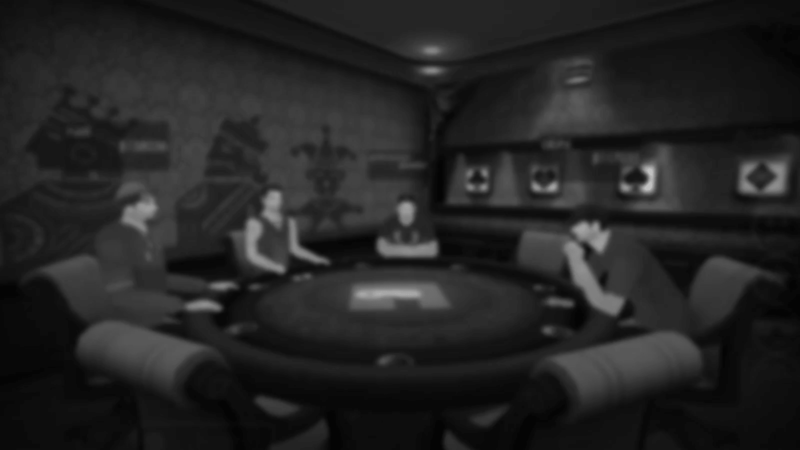 The player must be able to calculate the odds i.e. the opponent’s betting pattern and bluffing. If you are planning to entertain yourself in card games this Holi, make sure to try those mentioned above. However, these games can be played even online where the players can participate in tournaments and win exciting prizes. So, what are you waiting for? Dive into the fantastic mind-blowing world of cards in the Gamentio app and enjoy the festivities of vibrant Holi with a twist.